I have reported in past months Canon is getting serious about their mirrorless camera line and is working on a full frame mirrorless camera. In addition, Canon's engineers are also working on a full frame, compact mirrorless body as well. There are a few prototypes floating around in their Research and Development labs. 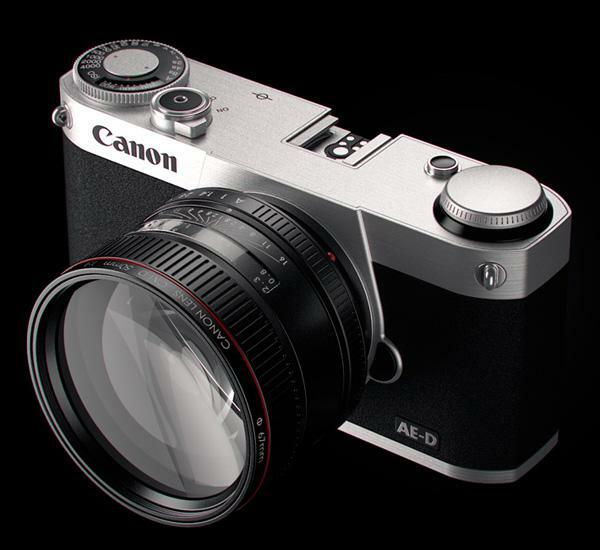 The good news is a high end, full frame mirrorless camera is definitely coming from Canon. The bad news is there will be a longish wait, perhaps late 2017 or early 2018. The challenge is Canon has to perfect the integration of the full frame sensor to their EF line of lenses, without using an adapter. They already have two other lens format, EF-S and EF-M, and neither one is as successful as the EF mount. Currently, I am not a fan of mirrorless cameras. However, I can be persuaded to buy one if it meets my requirements. My only 'complaint' about the current Canon bodies that I use for my work, the EOS-1D X Mark II and EOS-5Ds, is, they can feel a bit heavy after using it for hours during a wildlife photo shoot. You can see my equipment bag and works on MichaelDanielHo.com and follow my travels on Facebook and Twitter. How Much Does Apple iPhone 7 Camera Module Cost? Canon EOS-5Ds Mark II Camera Coming in 2017?